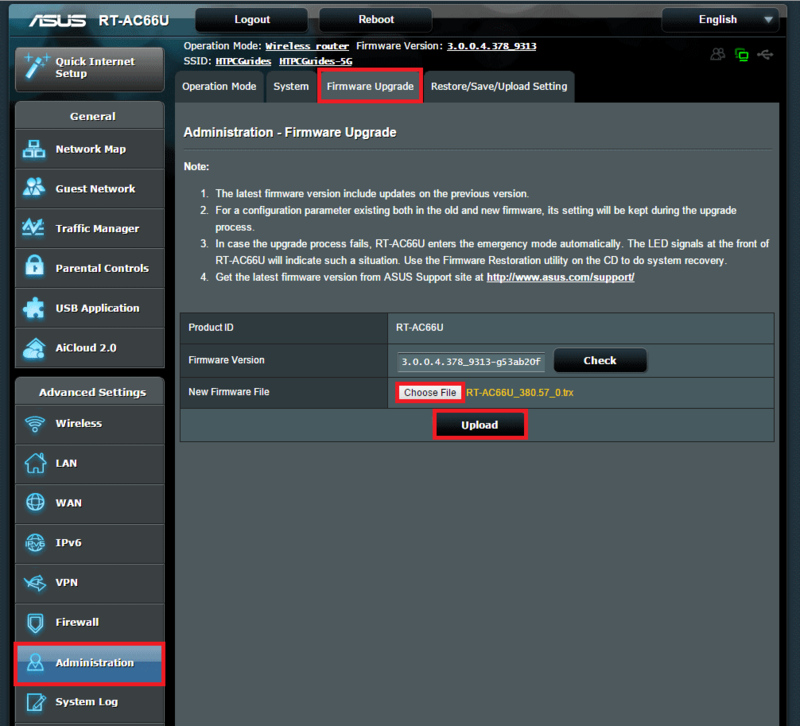 Install AsusWRT-Merlin custom firmware to extend the functionality of your Asus wireless router. RMerl provides the source code on github so you know there is nothing shady going on. The Asus routers are a fantastic choice for any user looking to get more power and convenience out of their home network. I am currently using the router for a range of features that are listed below. 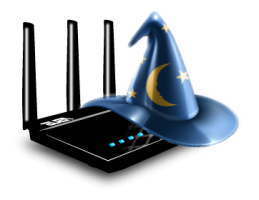 Installing the AsusWRT-Merlin custom firmware takes less than 5 minutes and a reboot. Other tutorials suggest you use the Asus restoration tool but it is an extra hassle, so this guide shows how to install the Asus Merlin firmware without the restoration tool. The fully supported list of AsusWRT-Merlin is here note that the U, R and W variants are all supported. Below lists the excellent features of Asus routers and why I chose to buy one. I have whitelisted my dynamic DNS address on some of the servers I administer. By being able to VPN into my router from anywhere I can still have secure access to the servers from anywhere without having to expand the whitelist. There are some files and programs that would be convenient to access that don’t require super speeds. Various technician tools will be put on a USB hard drive and connected to the router so when I VPN in I can grab whatever I want via SFTP. 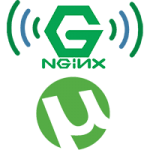 Optware-NG (next generation) allows you to install owncloud, nginx, transmission and other packages onto your Asus router. This will mean I can set up nginx reverse proxies on the Asus router itself. 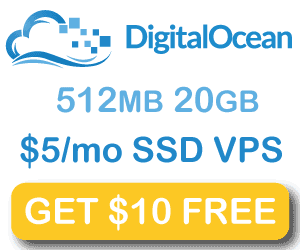 I also plan to install ownCloud on it and use the USB hard drive attached to the router. After a few minutes reboot the router and you can log in, now with the Asus custom firmare installed.